I don’t think it’s a surprise that many celebrities choose to have their wedding ceremony at a local City Hall. The benefits of a City Hall wedding are that you can have a more intimate event with only your closest people. It’s also much easier to plan and you can be much more picky about who you want to invite. There’s a long list of famous people who got married at City Hall and chose to have a simple, private ceremony. 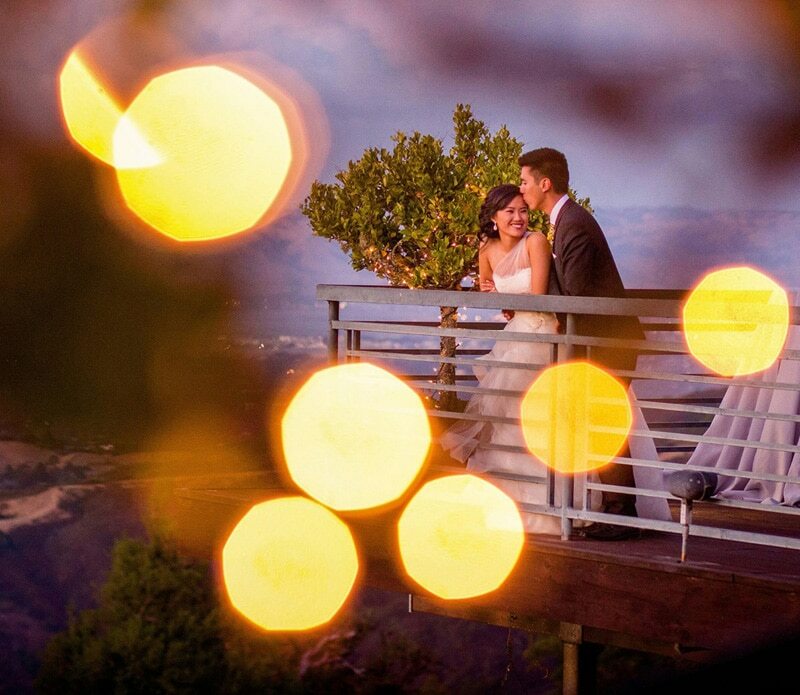 We wanted to share about these couples and why they chose to tie the knot this way. With classical French Renaissance architecture, this beautiful venue has become a favorite for couples who want to get married in the heart of San Francisco. 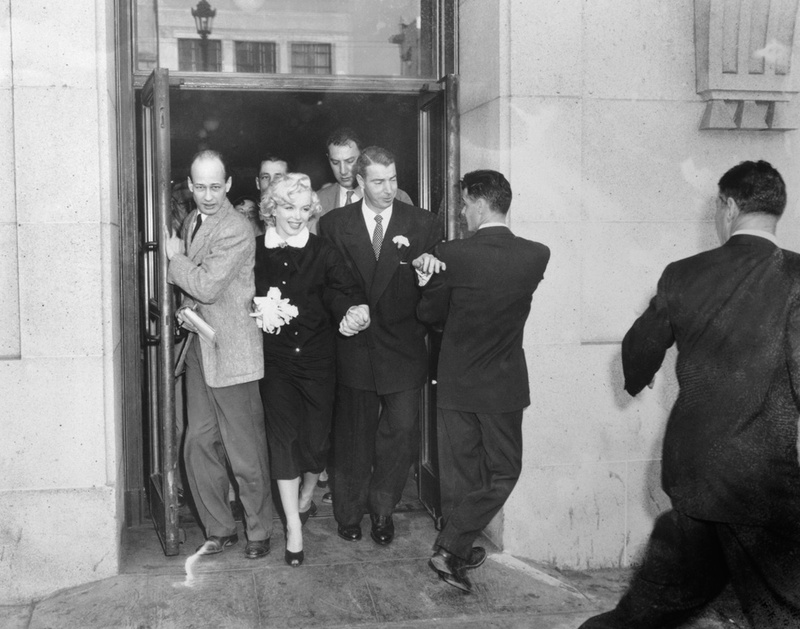 Marilyn Monroe married baseball player Joe DiMaggio in one of the most famous City Hall weddings of 1954. Luckily, there were plenty of wedding photographers because Marilyn is said to have mentioned her wedding plans to someone at her film studio. The couple decided to elope and had no friends or family attending. They were dressed casually and wanted for the wedding day to be just about the two of them. Jessica got married while pregnant with her first daughter. It is said that she hates the fuss of weddings and chose to have more quiet City Hall nuptials instead. Luciana and Matt were wed at Manhattan’s City Hall and they wanted to have a simple and down-to-earth celebration. They invited only a few very close friends and family members. Among famous guests, Mayor Michael Bloomberg was in attendance. Luciana’s daughter was the official witness and they later renewed their vows in St. Lucia in 2013. This couple actually decided not to get married until it was legal for everyone. It was only when gay marriage was legal nationwide that Kristen and Dax chose Beverly Hills County Clerk’s Office for their intimate wedding. When they finally did get married they actually showed up to the courthouse without an officiant. Luckily there was someone ordained who was able to marry them. Their entire wedding was $142. This couple invited just 10 guests for their City Hall wedding in France. The entire ceremony lasted only 10 minutes and they wanted to have a simple and private celebration. They got dressed and had a town hall wedding in the South of France. Their 30-minute ceremony was officiated by the local mayor and an English translation by his daughter. Understandably, they asked for the wedding to be done in complete secrecy. After the ceremony, the couple had a reception dinner for 50 guests at a family farmhouse. Salma married French businessman Francois at Paris’ City Hall before having an all-out celebration later in Italy. Their City Hall wedding was on Valentine’s Day. Coincidentally (maybe not?) their daughter is named Valentina.